Train your body to have the same bedtime and wake up time. If you find yourself going to bed and getting up at all different hours, this could cause your sleepless nights. Your body could be confused. Make sure your room is cool. If your room is too hot, you might have a hard time sleeping. The best temperatures for sleeping are said to be between 60 and 67 degrees so change the temperature and change your sleep. Do you constantly check your clock when you can’t sleep? Hide it! Constantly checking your clock can only increase stress and make it harder for you to fall asleep. Try a warm shower or bath before bed. This can lower your stress levels and help prepare your body for sleep. Showers or baths can be very relaxing. Add in soaps or bath salts that are relaxing to the mind and body. Lavender is a great scent to try for relaxation and sleep. Try taking melatonin. Melatonin is a natural supplement that can help your body fall asleep and stay asleep. It is something that the body creates but it may not be creating enough. Visualize your happy place. Think about a place or a time that makes you feel calm and happy. This can help distract you if you are feeling worried or anxious and that is why you cannot sleep. Listen to relaxing music. Some music can help you feel sleepy and relaxed. Make a playlist of your favorite calming music to help you go to sleep at night. Reduce your use of electronics before bed. The blue light that emits from electronics like phones and televisions can disrupt your sleep by making you feel more awake. Aim to avoid these electronics about an hour before you plan to go to bed. If you sleep in bed with a partner, take turns giving each other massages or cuddle before bed. This can help relax you and help you both fall asleep faster. If you can’t sleep and have been trying for about an hour, just get up and do something. Clean up, work on a puzzle, read, or do something that might tire out your brain and body. When you start feeling tired, go back to bed. 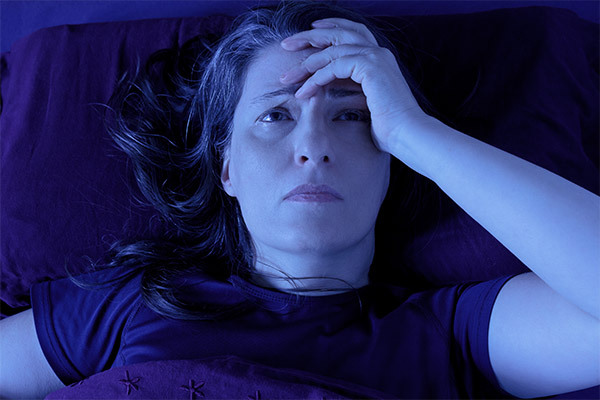 Do you ever get insomnia and have a hard time falling or staying asleep? What are your go-to tips for falling asleep? If you found this article helpful, please SHARE with your friends who have a hard time sleeping at night!